A World to Travel hat mich interviewt! 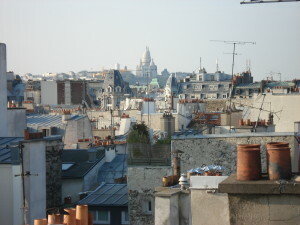 View from the roof of my apartment. 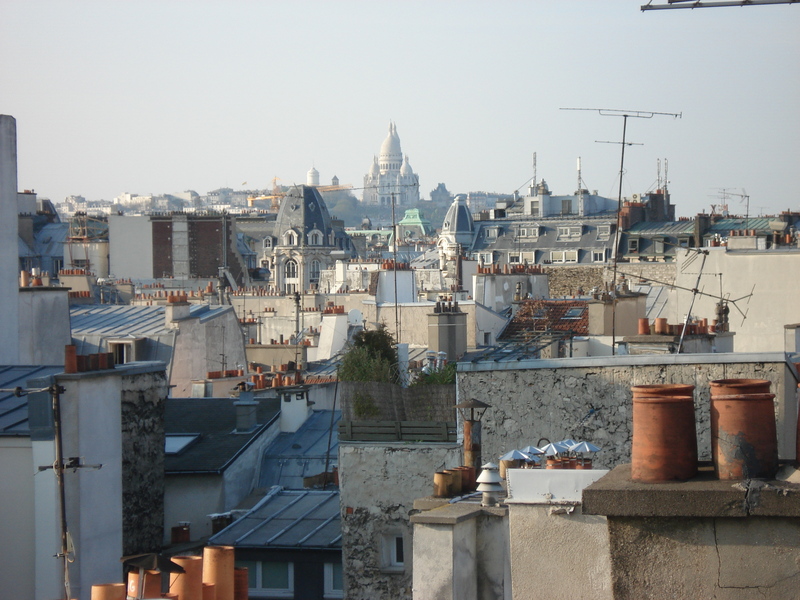 Paris’ architecture (see Sacre Coeur in the background) enchanted me. Having lived in five different countries before turning 20; definitely makes someone a third culture kid, a global nomad. Discover how life has taken Anke Ernst everywhere and why she cannot think of a life without travelling in our latest on the road interview! Tell us a bit about yourself and how you started to travel. Do you remember your 1st travel experience? Why are you (if that’s so…) passionate about travelling? I never started to travel. I was born in Lomé (Togo) as a child of German parents. Since the very first second of my life the so called “traveling” has been my life. It wasn’t until the age of 19 after I had lived in Panama, Spain and Germany that I discovered what “home” means. By then I was living in Bangkok (Thailand) and was homesick for the first time in my life.